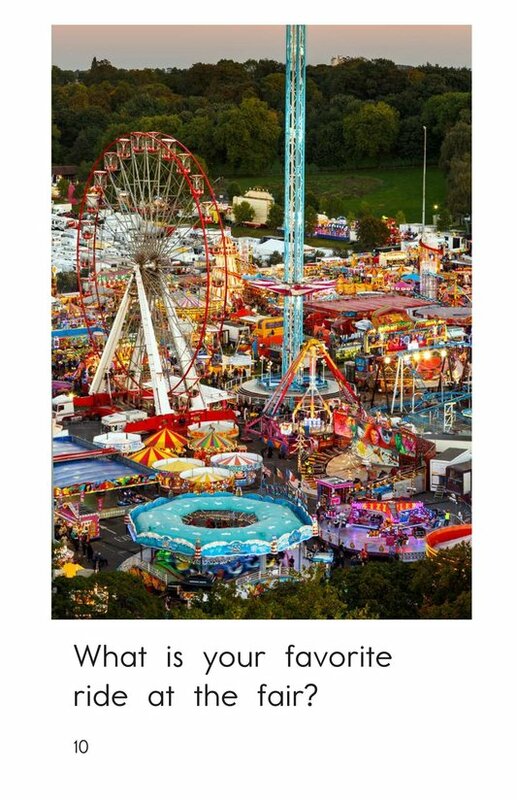 There are many exciting things to do and see at a fair! 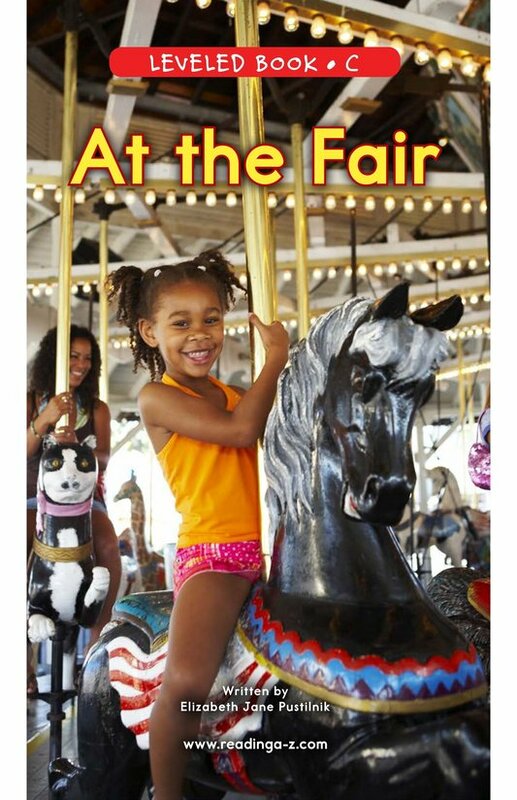 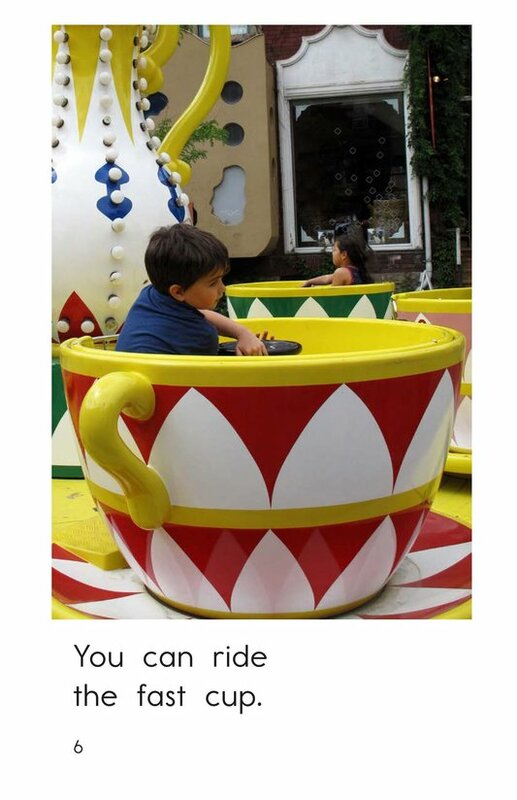 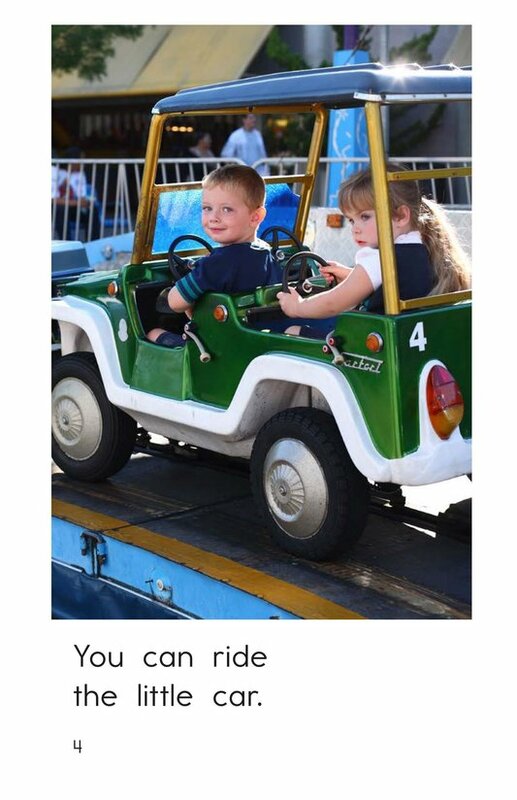 The book At the Fair teaches readers about the variety of rides that are available at this fun-filled event. 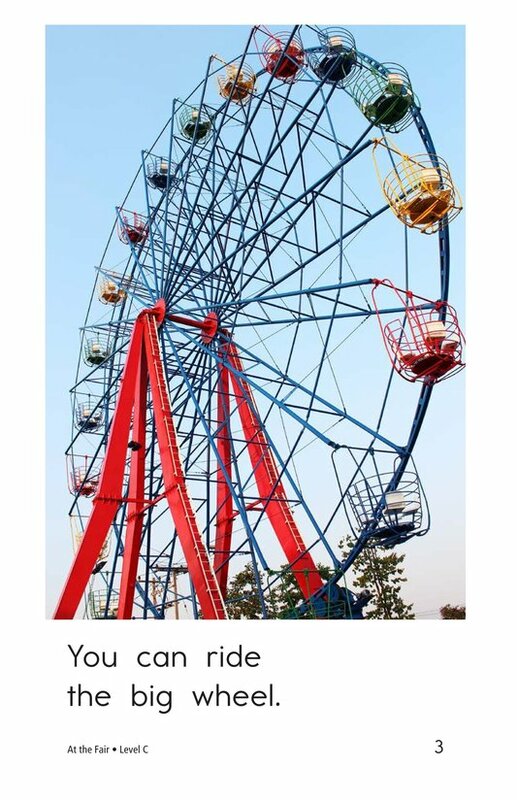 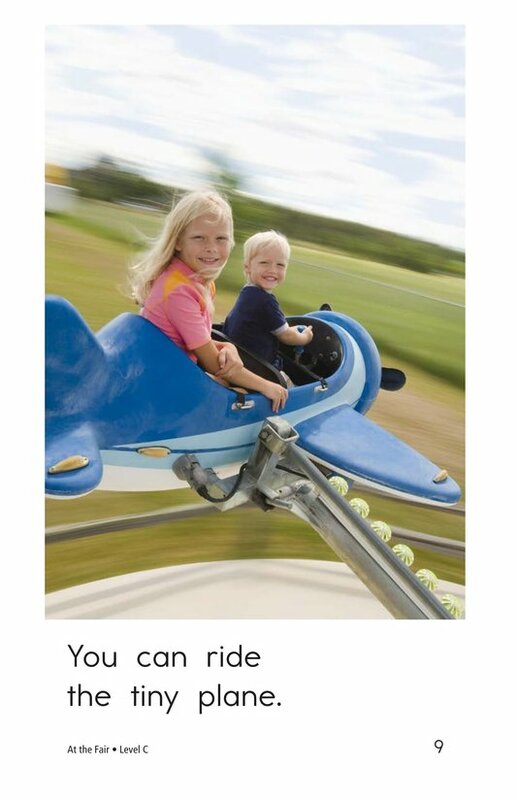 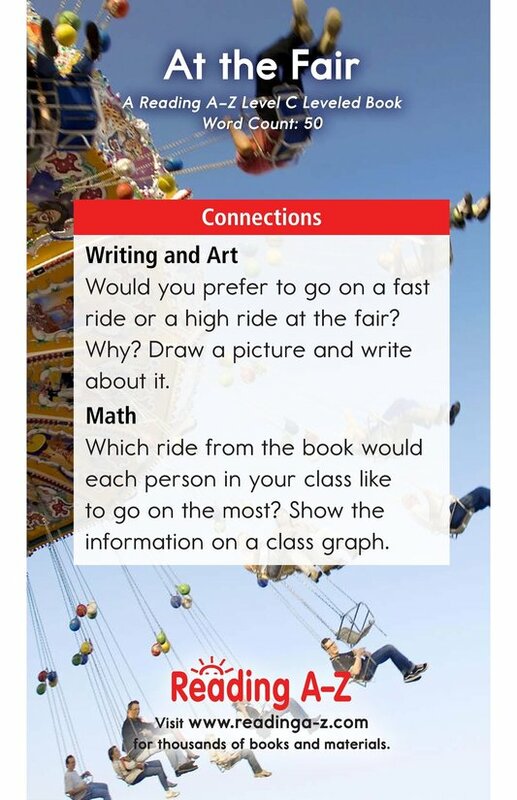 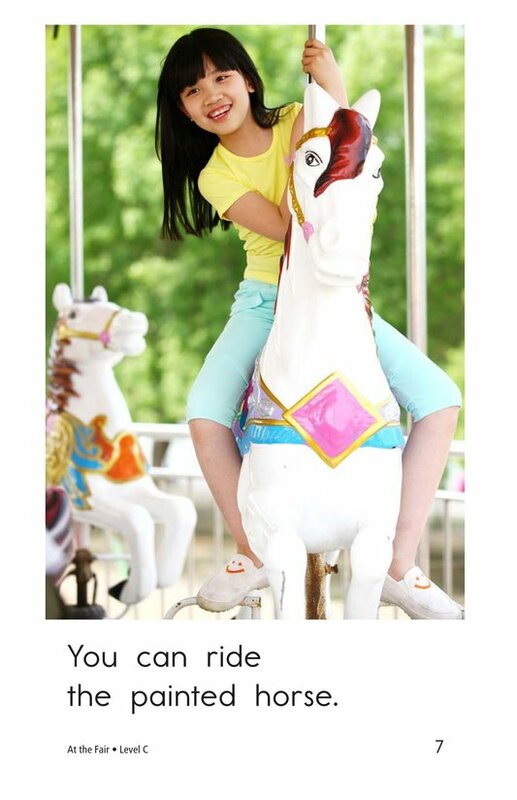 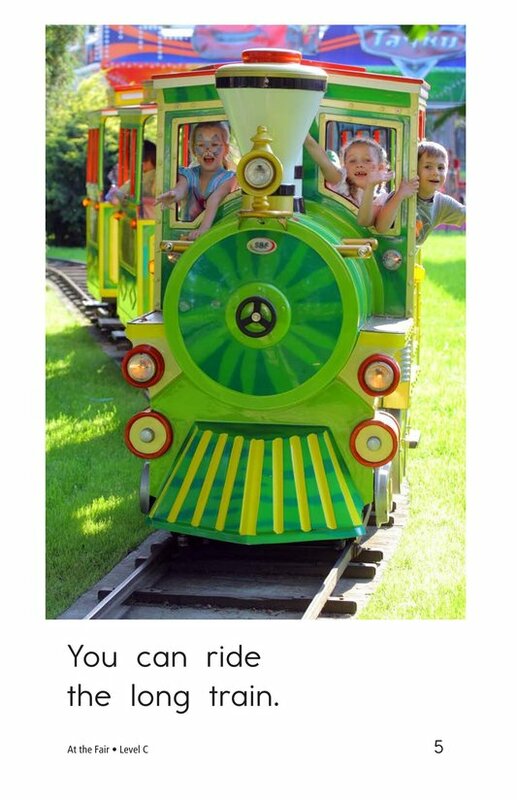 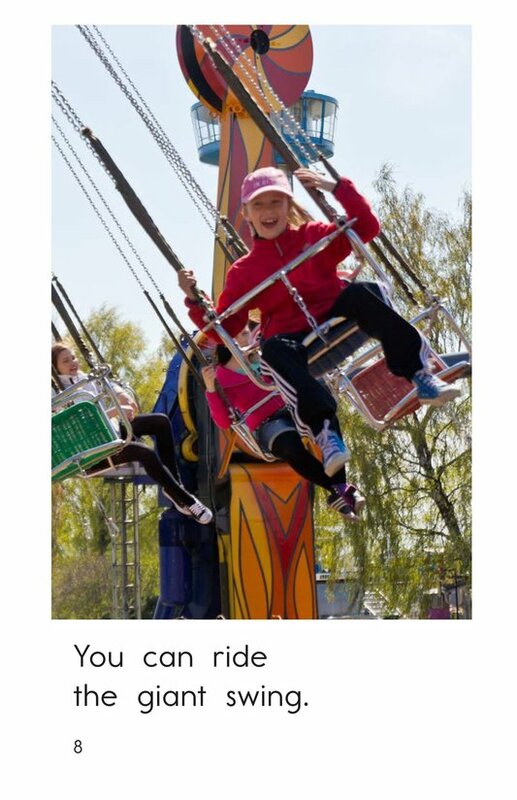 While reading the interesting facts about rides, students will enjoy the detailed photographs on each page and the additional information they provide. 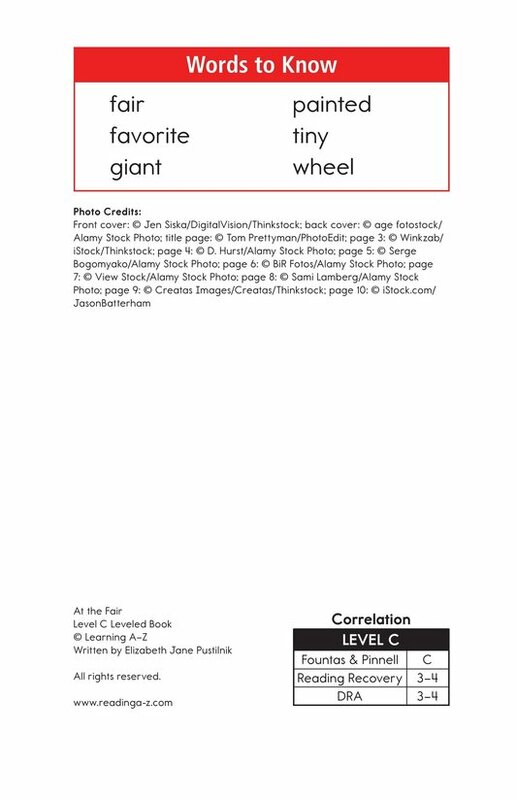 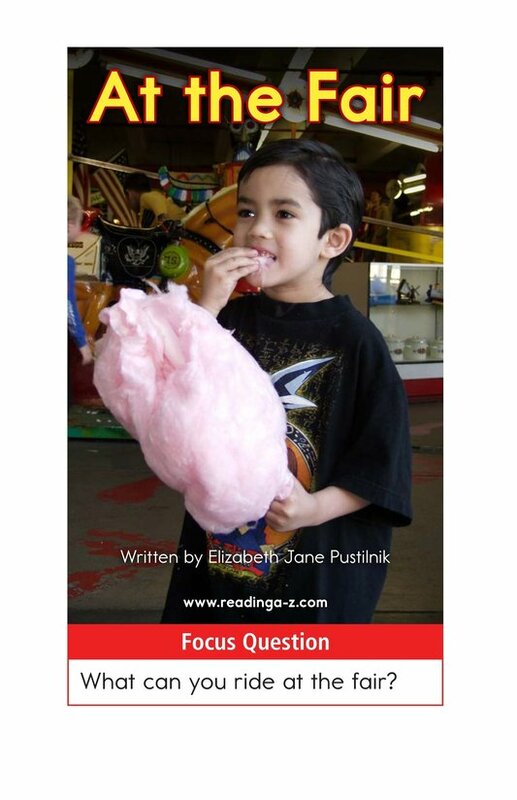 Use this book to teach students about main idea and details and using nouns.